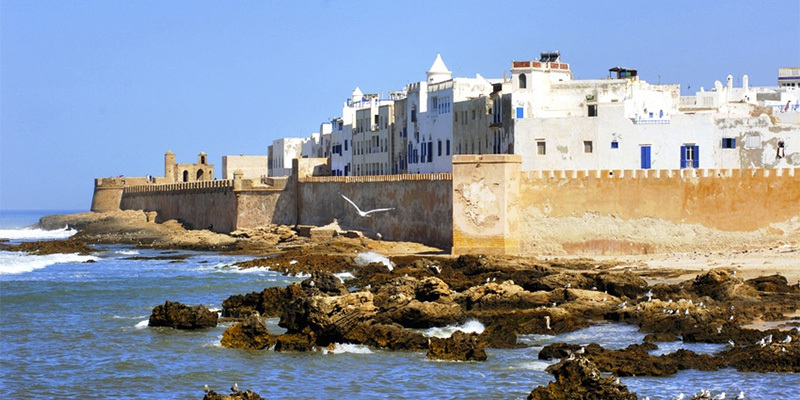 A jewel on the Atlantic, Essaouira is where the hospitality of the locals meets the mix of cultures, past and present, and where its fascinating history is reflected in its art, music and architecture. 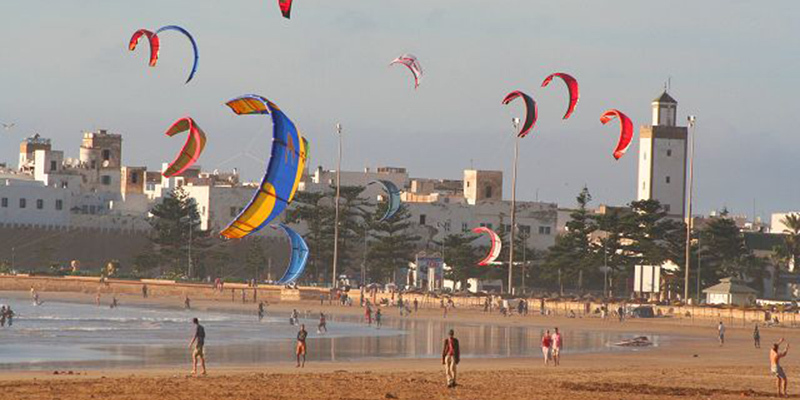 Essaouira is also a paradise for water sports thanks to the gusty Alizés winds which are responsible for its fresh, moderate climate. We will help you organise your tour round the town, visiting art galleries, the historic architectural jewels hidden away in the Medina’s maze of bright, lively lanes and alleyways, the souks, the port, restaurants offering traditional Moroccan dishes or fresh fish. After a long day meandering around Essaouira, and a great meal of grilled fish at the port, what would be more welcome than a relaxing Hammam ? Just the occasion to discover the real benefits of Argan oil, truly a treasure of the area. And what better way to end a great day than by enjoying dinner in one of the town’s many excellent restaurants. Whether as a couple or as a family, rambling around the local countryside will enable you to discover the Berber culture and its customs, as well as admiring the magnificent natural sites. 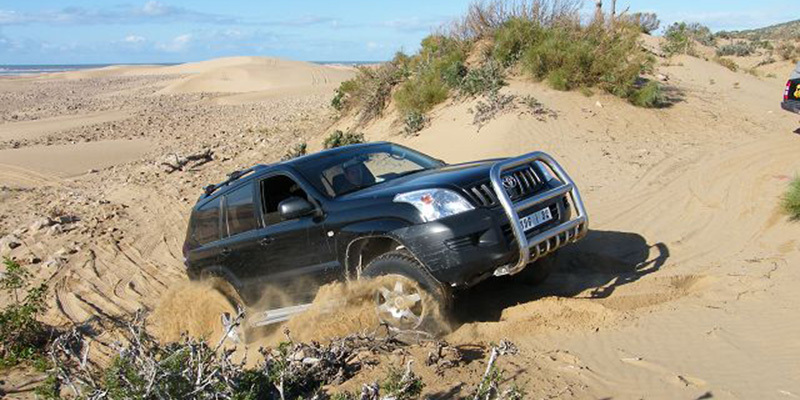 We can organise trips in 4x4s to wild beaches; visit the region’s traditional markets, make a stop at one of the region’s feminine cooperatives where you can discover how products based on argan oil are produced. A great way to enjoy the huge hospitality of the local population. 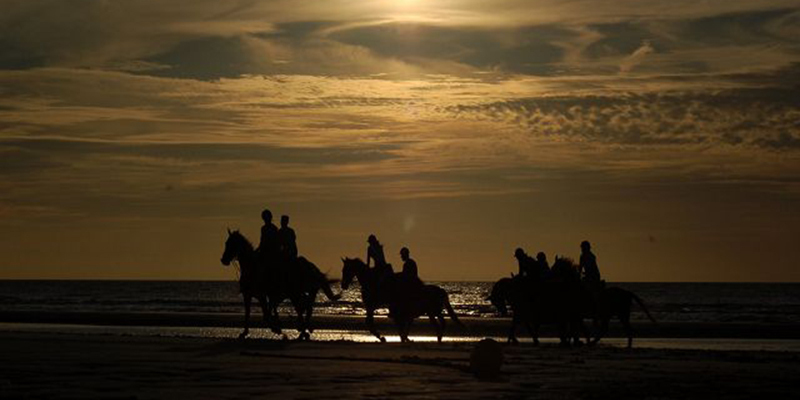 Discover the wild beaches on horseback or by camel. And, as a superb backdrop, a magnificent sunset could well be the most exciting, romantic events of your holiday. We can organise an outing from our Riad, from which you will be collected and returned. 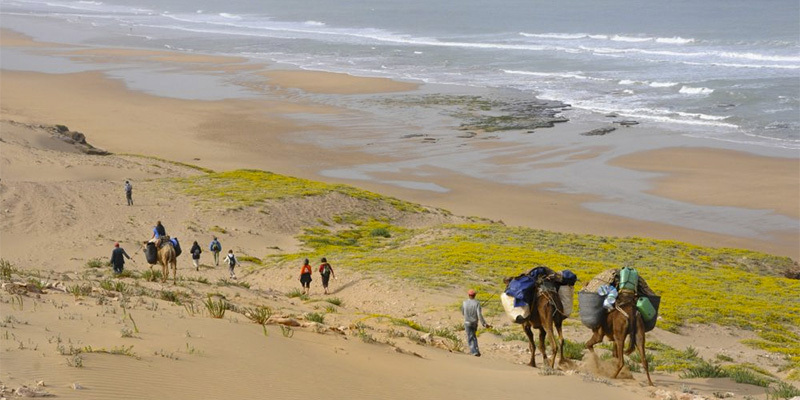 Essaouira is a true wind paradise, ideal for all types of water sport. We are in permanent contact with specialist centres where you can hire equipment or take classes with multi-lingual, experienced instructors. All these activities can be booked directly through our reception. If you are travelling through Morocco independently, we can advise on places not to miss and hotels to stay at. Don’t hesitate to contact us for all information. The whole team at Riad Zahra is at your service so as to ensure an unforgettable stay. 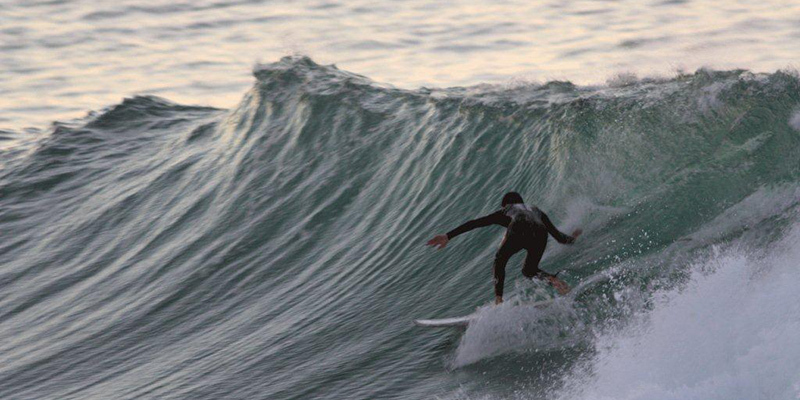 Xavier y su mujer dejaron de levantarse con temperaturas bajo cero y eligieron despertar cada mañana en Essaouira, el paraiso de los surfistas. Junto a él Españoles en el mundo descubrirá las propiedades del Aceite de Argán y una sorprendente ceremonia Gnawa en su Riad.